The first of the Belarus ABC info-tour and solidarity events took place at Freedom bookshop in London yesterday evening with 24 people attending, which is a great start. The evening included a presentation with videos. 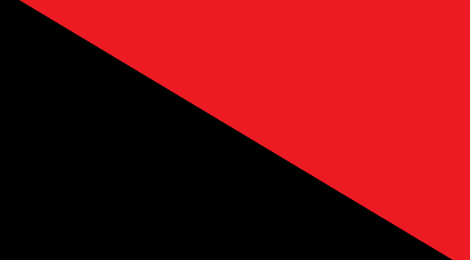 The Info-tour is supported by the Anarchist Federation and the International of Anarchist Federations. Local anarchist and ABC groups have put in a fantastic effort to arrange and host these events.